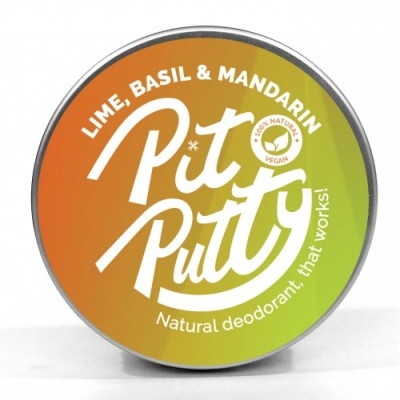 Pit Putty natural deodorant. A plastic-free deodorant which is 100% vegan. 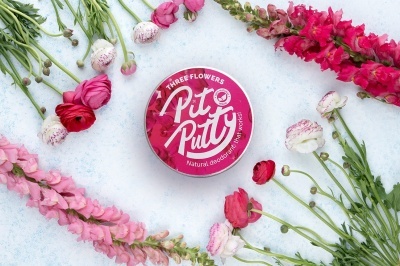 Pit Putty is made with a blend of organic plant oils, butters, naturally mined powders and scented with pure essential oils. Mini travel or sample size - 15g. 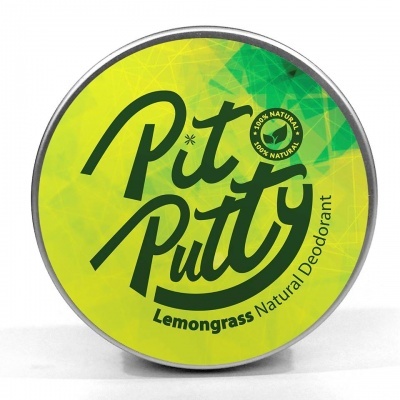 Pit Putty natural deodorant, is an effective and safe deodorant for the whole family. This natural deodorant is 100% vegan, completely free from harmful chemicals, aluminium oxides and preservatives. 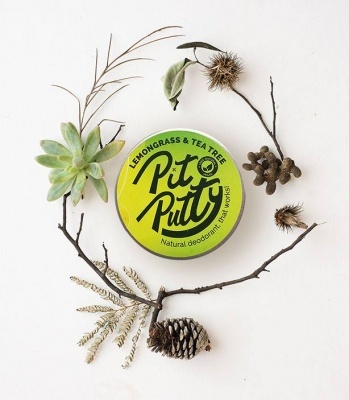 Pit Putty is made with a blend of plant oils, butters, naturally mined powders and scented with pure essential oils. Mini travel or sample size - 15g. How to use: Gently apply a small bean sized amount of Pit Putty into the underarm, allowing to absorb, for all day protection. Over application may cause skin irritation.